This week there has been a lot of news about a flaw in Windows that could be used by web sites to easily gain access to a visitor's Windows login name and password. When I tested this flaw it was downright scary. 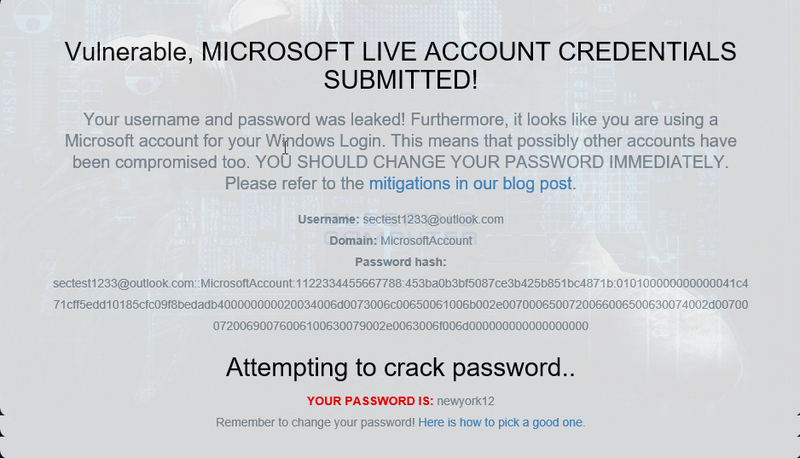 Using a test site for this flaw, the site was able to get my test Microsoft Account login name and the hash of its password in a few seconds. Then it took the site less than 30 seconds to crack the password! What is even scarier, is that this flaw is not new and was discovered in March 1997! Yes. I changed the password already. Update 8/7/16: Updated the mitigation information to include registry keys that Home users can use to enable the policies below. Ich hab's auch gerade mal ausprobiert. Beide Links zum Testen der Lücke haben bei mir unter Windows 10 Pro sowohl mit Chrome als auch mit Edge ergeben, dass ich nicht angreifbar sei. Auch, als ich meine Firewall mal komplett abgeschaltet habe. Wäre mal interessant, das auch mit anderen Systemen zu testen. Edge und Internet Explorer sind bei mir auch sicher. Firefox ja sowieso. Allerdings hatte ich schon den Hinweis zur Schliessung der Lücke, wie im Artikel beschrieben, angewandt. In der VM unter Windows 7 und 8.1 ist der Internet Explorer angreifbar. Werde sofort die GPOs ändern. Hat geklappt. Die Browser sind nun nicht mehr anfällig auf diese Attacke. A set of malicious gaming applications for Android available on the Google Play Store employ obfuscation at multiple levels and antiemulation techniques to avoid detection. The apps then initiate a series a commands that allow them to download APK files from external sources, leak sensitive information, and (like Android.Spy.305.origin) display or silent access advertisements. 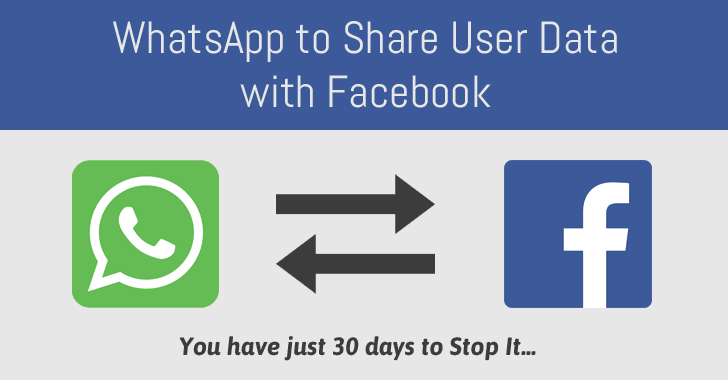 Each app is determined to carry out its malicious activities, which is reflected in its efforts to avoid detection. "The payload is obfuscated at many levels with a packer, an executable and linkable format (ELF) binary crafted to decrypt the malicious code from a file stored in the asset directory of the APK. The name of the assets.dat files, binary ELF, and classes related to the malware functionality are random to avoid detection. 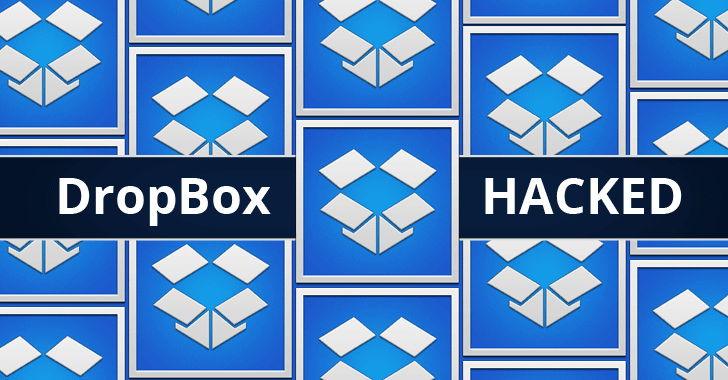 The strings are obfuscated inside the ELF binary and the encrypted malicious .dex files." 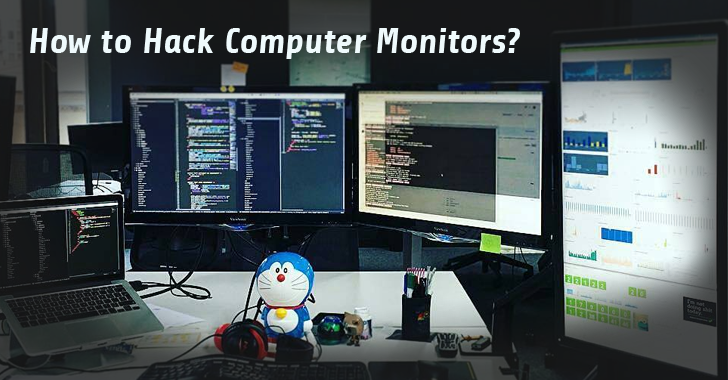 Each app also comes equipped with antiemulation techniques that allow it to remain under the radar of automated dynamic test environments. 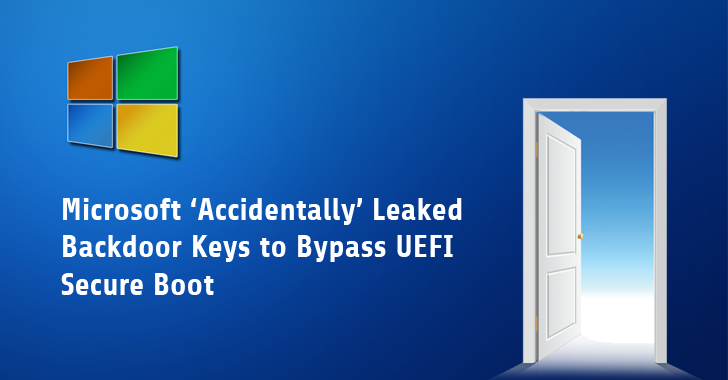 Microsoft has accidentally leaked the Secret keys that allow hackers to unlock devices protected by UEFI (Unified Extensible Firmware Interface) Secure Boot feature. It will be impossible for Microsoft to undo its leak. 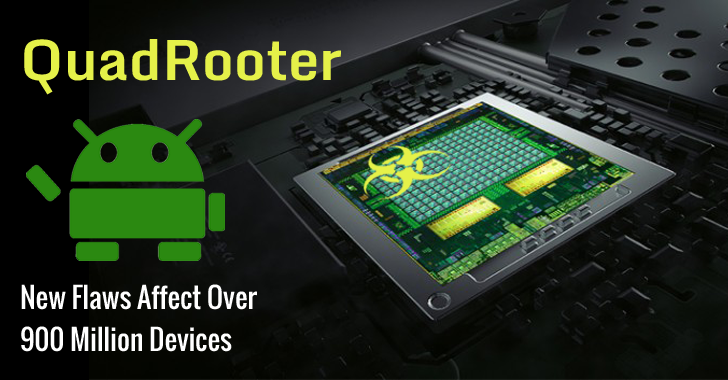 Secure Boot is a security feature that protects your device from certain types of malware, such as a rootkit, which can hijack your system bootloader, as well as, Secure Boot restricts you from running any non-Microsoft operating system on your device. In other words, when Secure Boot is enabled, you will only be able to boot Microsoft approved (cryptographically signature checking) operating systems. 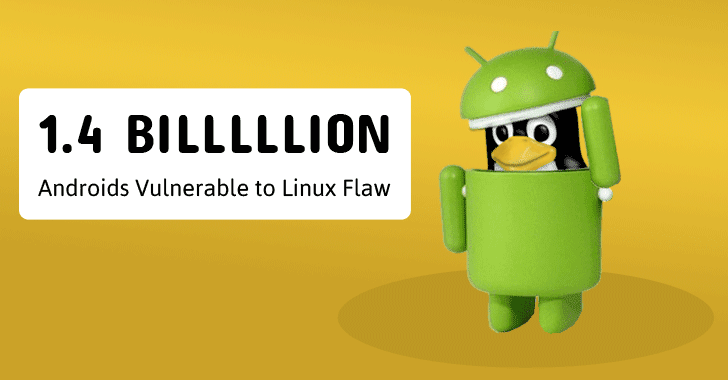 However, the Golden Keys disclosed by two security researchers, using alias MY123 and Slipstream, can be used to install non-Windows operating systems, say GNU/Linux or Android, on the devices protected by Secure Boot. Moreover, according to the blog post published by researchers, it is impossible for Microsoft to fully revoke the leaked keys, potentially giving law enforcement (such as FBI and NSA) special backdoor that can be used to unlock Windows-powered devices in criminal cases. Ein weiterer Beweis, daß Backdoors eine gaaanz schlechte Idee sind. Jetzt können WinRT-Tablet-Besitzer ein aktuelles, freies OS aufspielen. Stimmt, und daher habe ich die Threads zusammen gelegt. However, these systems have sometimes been targeted in the past, which proves that these isolated systems are not completely secure. 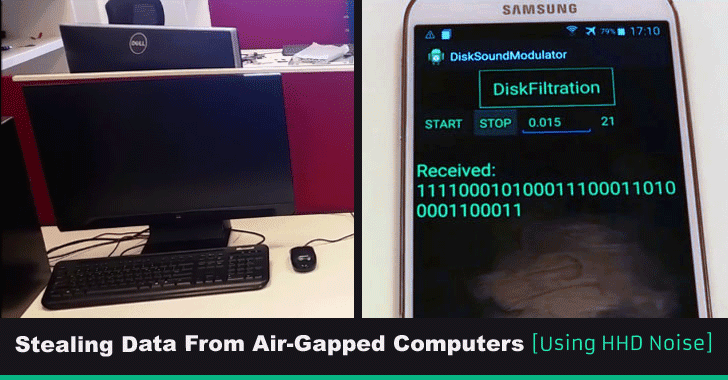 Stealing the secret cryptographic key from an air-gapped computer placed in another room using a Side-Channel Attack. Now, researchers have devised a new method to steal data from an infected computer even if it has not been physically connected to the Internet for preventing the computer to leak sensitive information stored in it. 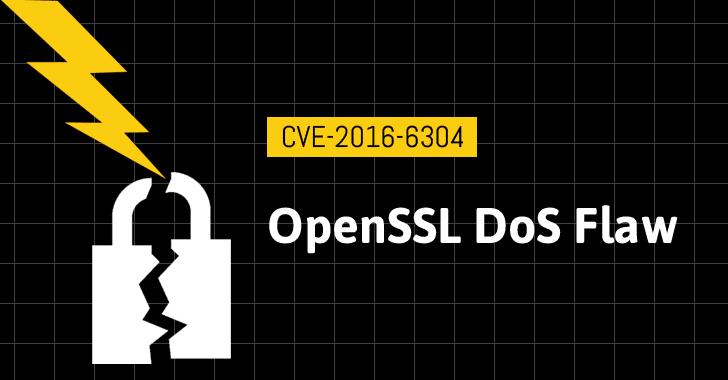 Using funds donated by DuckDuckGo and VikingVPN, the OSTIC hired vulnerability researchers from QuarksLab to lead the audit, which would look for zero-day vulnerabilities and other security holes in VeraCrypt's code. The OSTIF announced Saturday that its confidential PGP-encrypted communications with QuarkLabs about the security audit of VeraCrypt were mysteriously intercepted. "We have now had a total of four email messages disappear without a trace, stemming from multiple independent senders." the OSTIF said. "Not only have the emails not arrived, but there is no trace of the emails in our "sent" folders. In the case of OSTIF, this is the Google Apps business version of Gmail where these sent emails have disappeared." 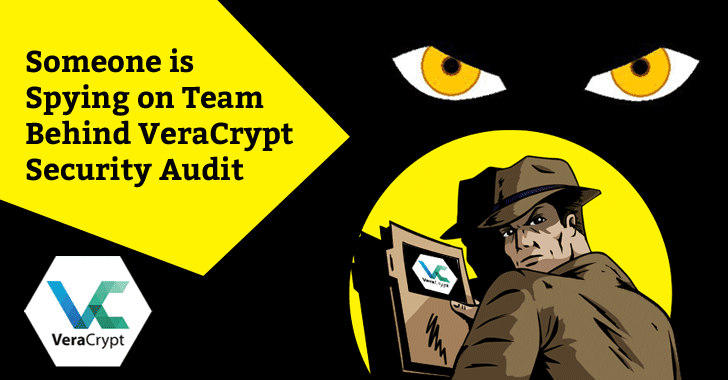 The information linked to the VeraCrypt security audit is so confidential that the OSTIF instructed QuarksLab research team to give "any results of this audit directly to the lead developer of VeraCrypt using heavily encrypted communications." The NSA Hack — What, When, Where, How, Who & Why? Saturday morning the news broke that a mysterious group of hackers calling themselves "The Shadow Brokers" claimed it hacked an NSA-linked group and released some NSA hacking tools with a promise to sell more private "cyber weapons" to the highest bidder. The group dumped a bunch of private hacking tools from "Equation Group" – an elite cyber attack unit linked to the NSA – on GitHub and Tumblr. 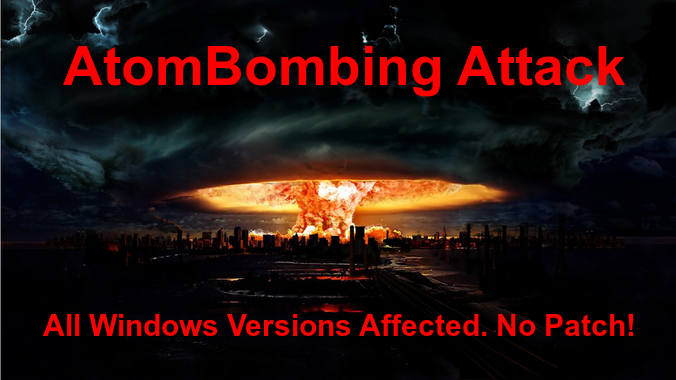 The Shadow Brokers hacking group has published the leaked data in two parts; one includes many hacking tools designed to inject malware into various servers and another encrypted file containing the "best files" that they made available for sale for 1 Million Bitcoins. However, GitHub deleted the files from its page, not due to any government pressure, but because the hackers were demanding cash to release more data and the company's policy don't allow the auction or sale of stolen property on its source code management platform. 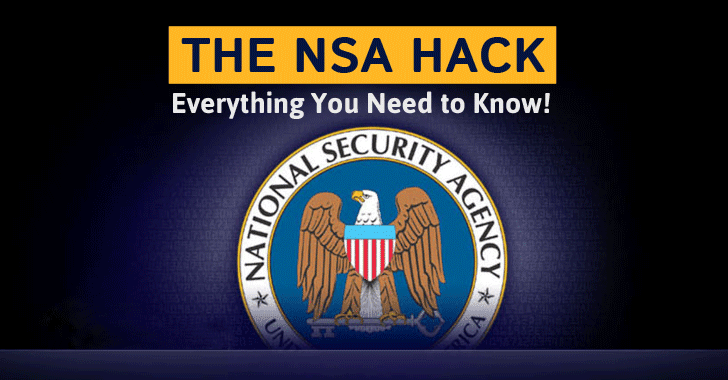 The Hacker News - The NSA Hack — What, When, Where, How, Who & Why? 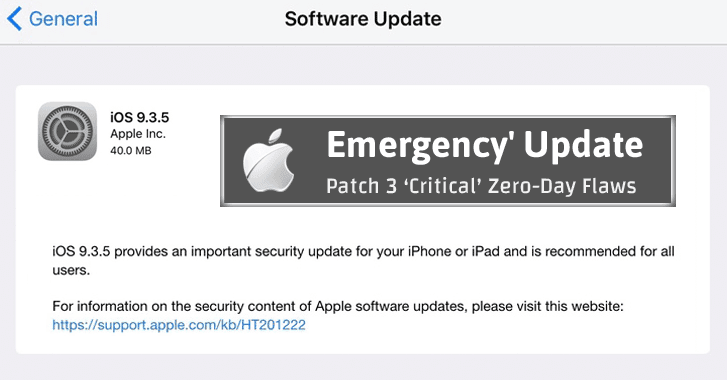 Die Forscher wollten die Sicherheitstechnologien von iOS beleuchten, da das geschlossene Betriebssystem von Apple immer wieder als sicherer gilt als das offene Android-Betriebssystem von Google und Apple in den letzten iOS-Versionen immer wieder Mechanismen zum Schutz der Daten des Nutzers eingeführt hat, so Ahmad-Reza Sadeghi, Professor für Systemsicherheit am Profilbereich Cybersicherheit der TU Darmstadt. Opera warnt Nutzer des hauseigenen Browser-Synchronisationsdienstes vor einem möglichen Datenklau. Anfang der Woche habe es Anzeichen eines Angriffs auf den Sync-Dienst gegeben. Infolgedessen seien möglicherweise Account-Daten und Passwörter gestohlen worden. Die Untersuchung des Vorfalls dauere noch an. Zwar konnte Opera den mutmaßlichen Angriff laut eigener Aussage schnell unterbinden. Es sei aber nicht auszuschließen, dass die Angreifer kurzzeitig Zugriff auf die Sync-Server hatten und im Zuge dessen Nutzerdaten erbeuteten. Zu den betroffenen Daten gehören Passwörter ebenso wie Login-Namen. Aus Sicherheitsgründen hat Opera daher die Login-Passwörter aller Nutzer des Sync-Dienstes zurückgesetzt. Die betroffenen Anwender wurden per E-Mail über den Schritt informiert. Um sich wieder einloggen zu können, müssen Nutzer über Opera > Synchronisieren > Anmelden die Option „Passwort vergessen?“ wählen. Dann bietet Opera über einen via E-Mail verschickten Link die Möglichkeit, ein neues Passwort zu erstellen. Wer die Synchronisationsfunktion des Browsers nicht verwendet, ist von dem Datenleck nicht betroffen und braucht keine Maßnahmen ergreifen, so Opera. Außer der Erstellung eines neuen Account-Passwortes empfiehlt Opera eine weitere Sicherheitsmaßnahme: Nutzer sollen die Passwörter aller über den Sync-Dienst gespeicherten Website-Logins ändern. Zwar speichere Opera die betroffenen Website-Passwörter verschlüsselt, es sei allerdings trotzdem empfehlenswert, neue Passwörter für die entsprechenden Websites festzulegen, um auf Nummer sicher zu gehen. Researchers have devised a system that can recognize a user's keystrokes by exploiting available WiFi signals. "Each MIMO channel between each transmit-receive (TX-RX) antenna pair of a transmitter and receiver comprises of multiple sub-carriers. These WiFi devices continuously monitor the state of the wireless channel to effectively perform transmit power allocations and rate adaptations for each individual MIMOstream such that the available capacity of the wireless channel is maximally utilized...."
In other words, most routers have the ability to monitor a wireless channel's behavior and pick up on its channel state information (CSI). Those CSI values, in turn, characterize something that's known as Channel Frequency Response (CFR), or fluctuations in signal exhibited between each antenna pair for a subcarrier. Those fluctuations reveal a lot about a WiFi channel. As it turns out, they can even reveal hand and finger movements--that is, a user's keystrokes. But How? First of all, do you know, the traditional Digital Certificate Management System is the weakest link on the Internet today and has already been broken? Billions of Internet users blindly rely on hundreds of Certificate Authorities (CA) around the globe to ensure the confidentiality and integrity of their personal data. But, these CAs have powers to issue valid SSL cert for any domain you own, despite the fact you already have one purchased from another CA. ...and that's the biggest loophole in the CA system. 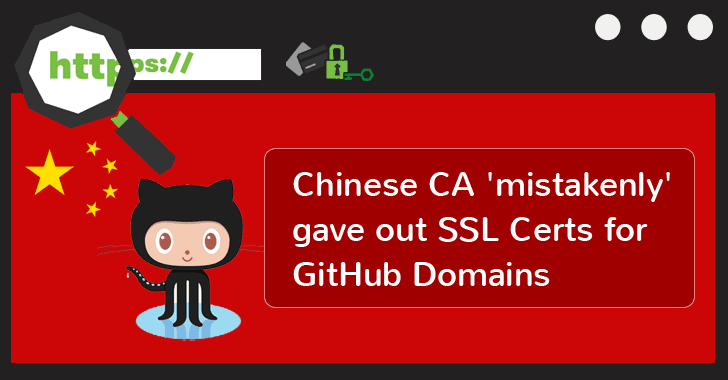 In the latest case as well, WoSign issued a duplicate SSL certificate for GitHub domains without verifying ownership of the base domain. datum : 19. 10. 2016 >>> keine anmeldung nötig, teilname kostenlos. und im weitesten sinne hat es ja auch mit sicherheit zu tun,^^ oder ? Meine Güte, das wird aber wieder von allen möglichen Seiten aufgeblasen! Die entsprechende Technik ist nicht erst grad entdeckt worden, sondern schon 2012 wurde drüber berichtet. Das ist alles andere als neu. Damit man die AtomTable manipulieren kann, muss man auf dem System Code ausführen können. Wenn man sowieso schon Code auf einem System ausführen kann, ist das Kind eh schon in den Brunnen gefallen und man muss gar nicht erst mit den AtomTables rumspielen. Ich hab aus der Sache noch nicht rauslesen können, ob sich das evtl. zu einer privilege escalation ausnutzen lässt. Aber die Vorgehensweise wäre auch da umständlich. Man müsste etwas mit Benutzerrechten persistent starten und hoffen, dass jemand danach mit Adminrechten etwas ausführt, um dann Befehle umzubiegen. Aber wie gesagt, keine Idee, ob das darüber überhaupt möglich ist. Ich würde das so eher als Sturm im Wasserglas sehen. Die Sache ist, dass es sich nicht um eine Sicherheitslücke oder mehrere in den Windowsversionen handelt, sondern dies "by design" der Fall ist. Folglich wird es in kommender Zeit auch keinen Patch oder ähnliches geben. Das Ganze ist höchst bedenklich und nicht nur eine Kleinigkeit, welche gerne nach einem Tag des Lesens wieder vergessen wird.